The airline is back in Portugal, after connecting Lisbon to New York earlier this year. The US Delta Airlines will have two new flights to the Azores and Lisbon from May 24th 2018. The company's aircraft will fly between Ponta Delgada in the Azores and JFK airport in New York , five days a week, except on Tuesdays and Thursdays. The reverse route does not take place on Mondays and Wednesdays. The company is thus in competition with the Azorean SATA, which assures the flights between the archipelago and the USA, where a large Azorean community lives. Delta will have daily connections between Lisbon and Atlanta, the airline said in a statement. 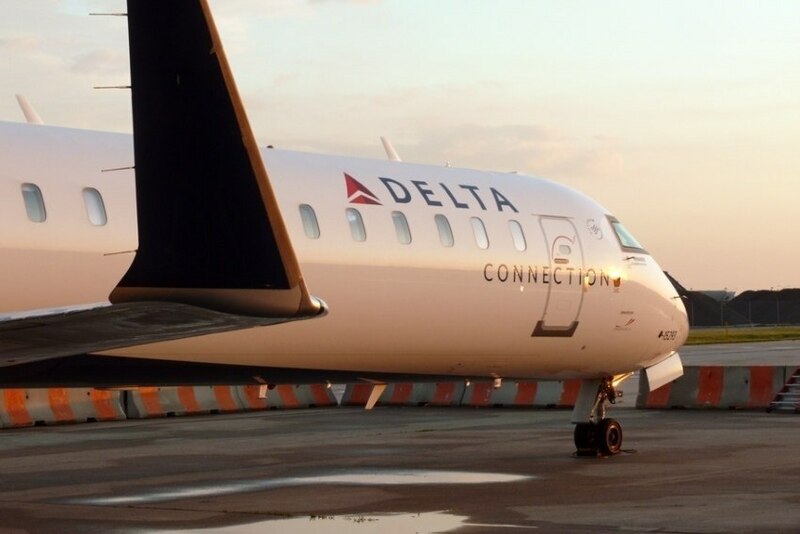 The company is investing in connections to Europe from Los Angeles, New York (JFK), Atlanta and Detroit airports. "For more than four decades, Delta has been bringing people together and bringing a positive economic impact to the other side of the Atlantic," said Dwight James, the company's vice president, quoted in the same statement. Delta came back to Portugal in 2017, 20 years later, with a flight between Lisbon and New York.